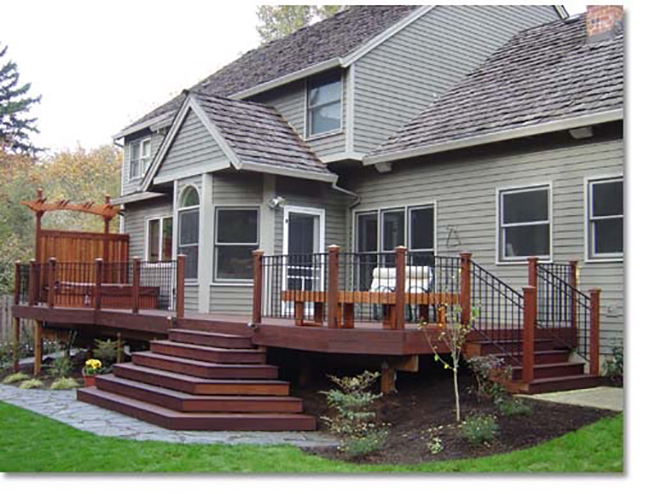 Transform your back yard into your favorite Get-A-Way Destination with a superior crafted, custom designed First Impression Hardscapes Deck. 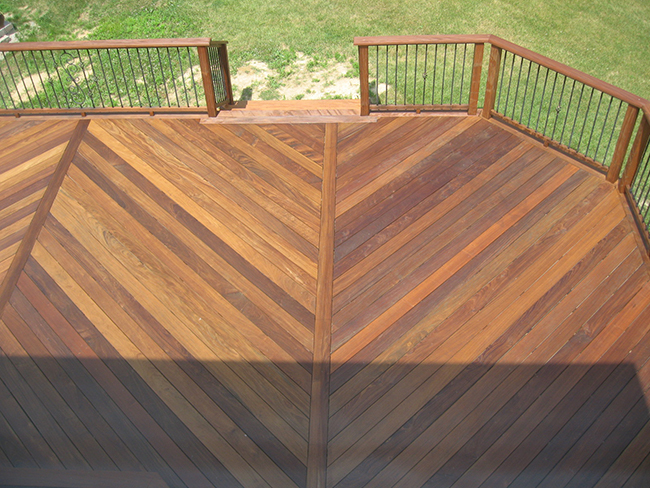 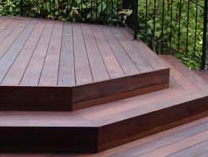 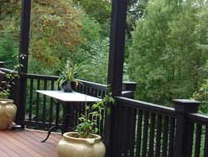 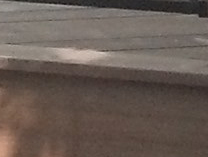 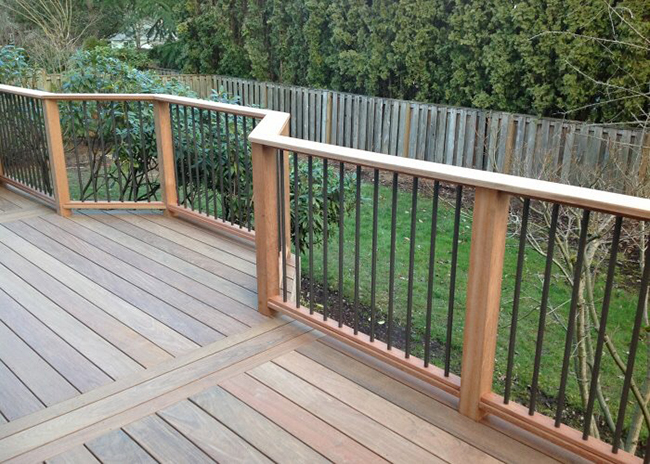 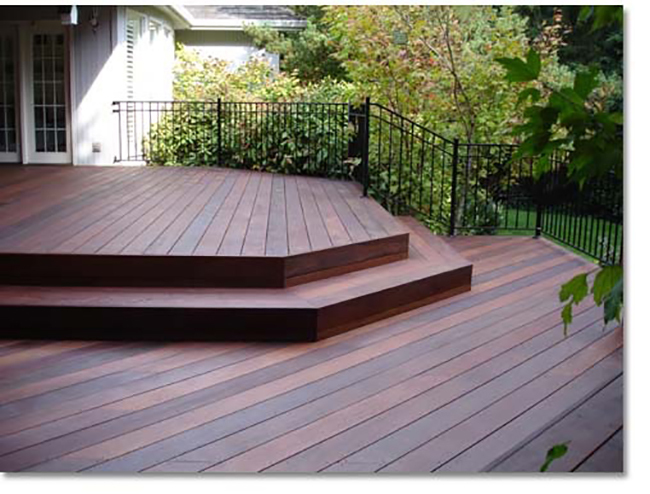 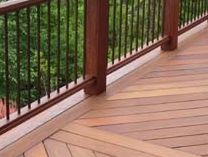 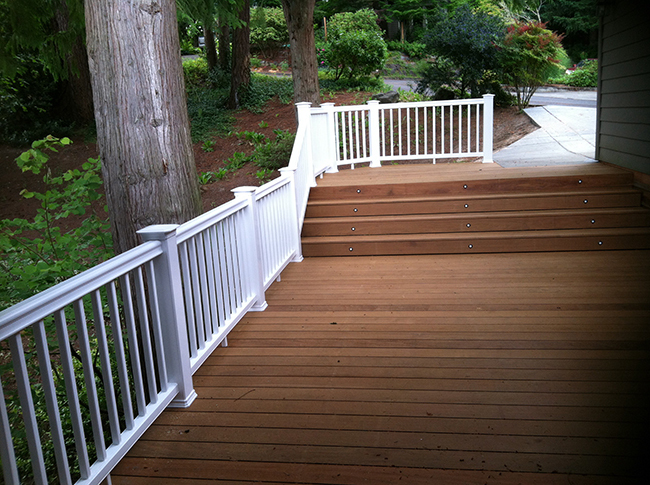 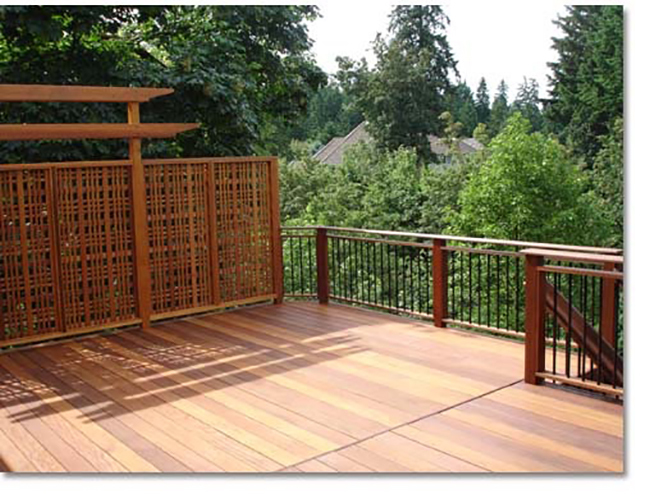 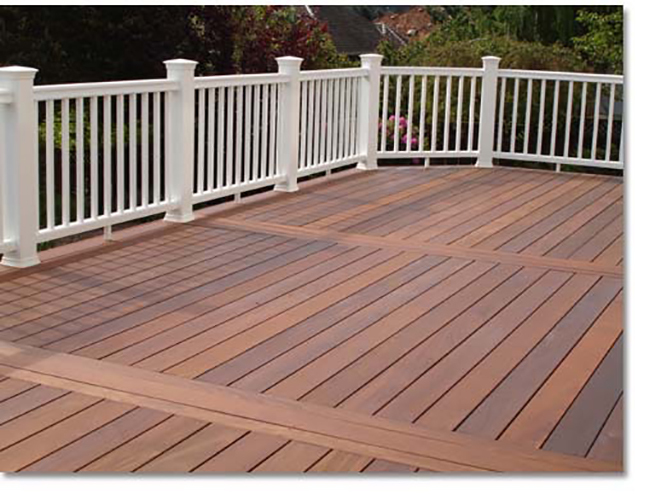 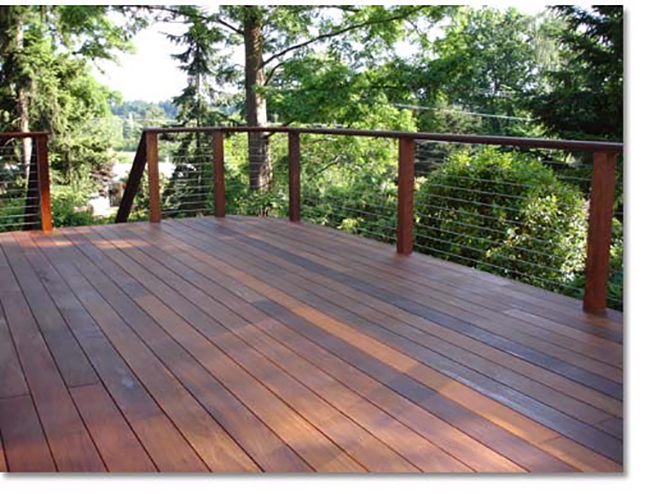 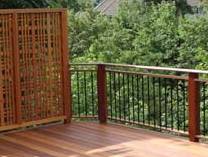 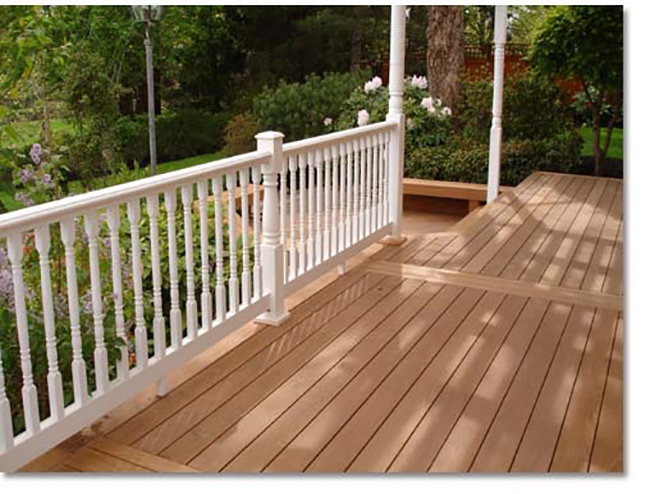 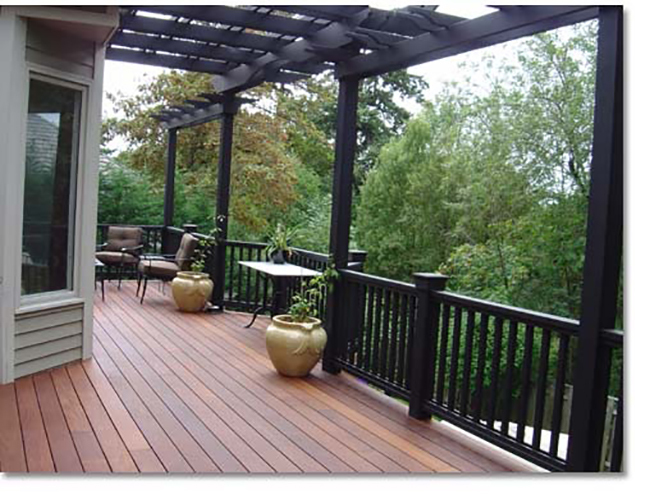 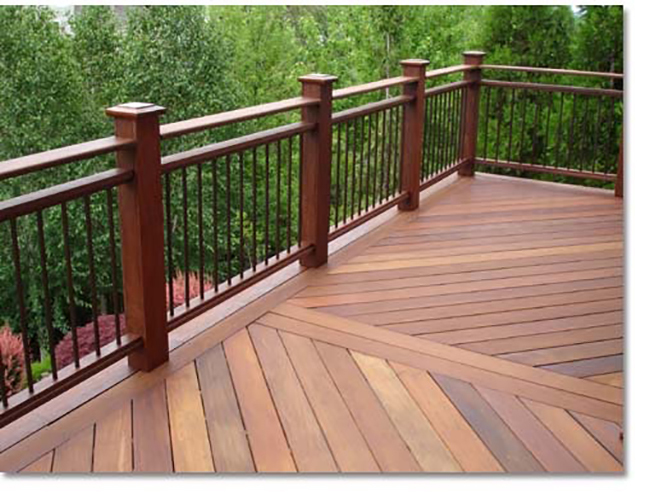 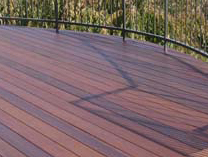 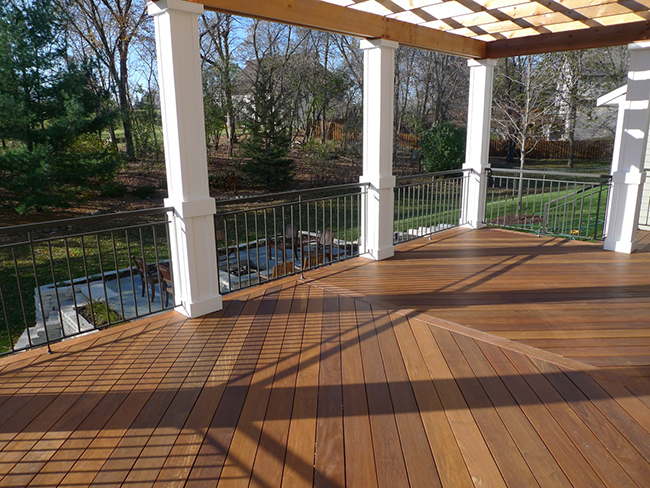 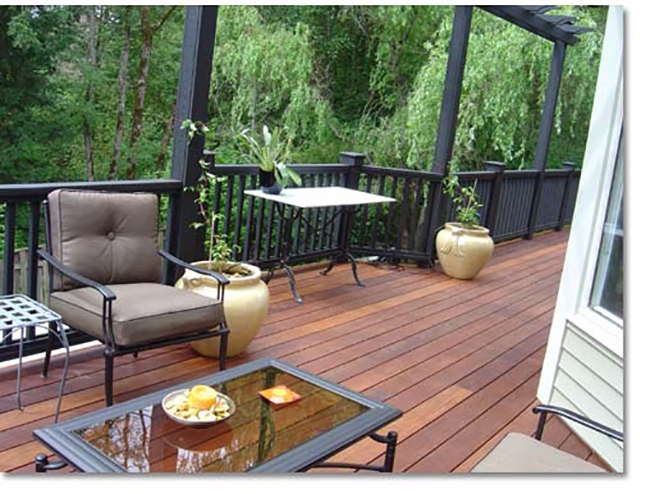 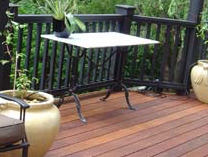 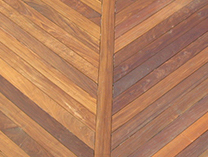 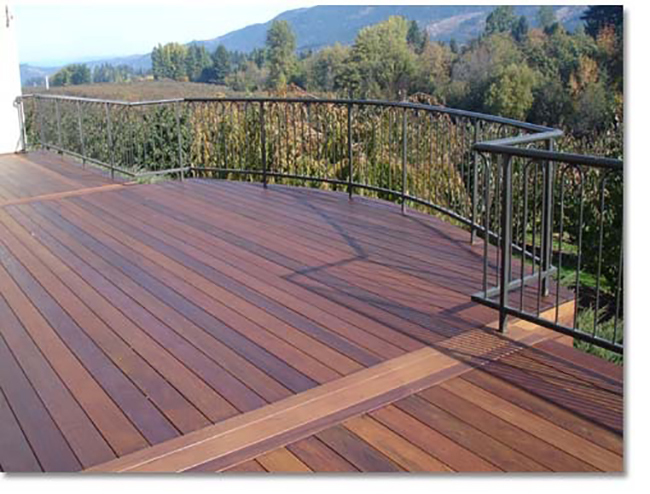 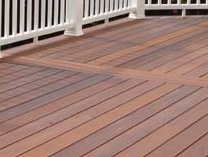 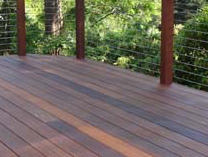 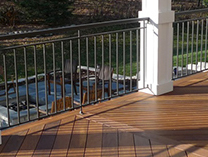 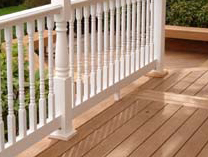 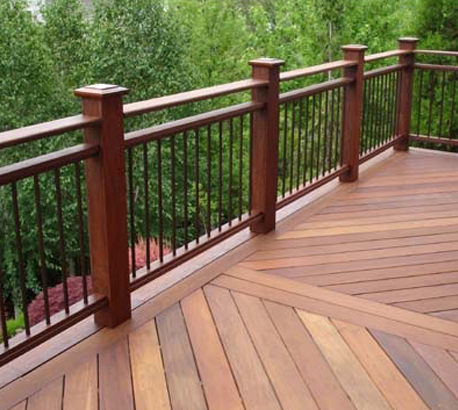 Our decks are constructed with either timeless classic natural materials or trend setting composites. 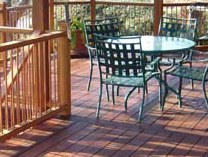 Whether you’re looking for a natural warm look or a modern sleek feel, First Impression Hardscapes will design and construct the perfect deck for you. 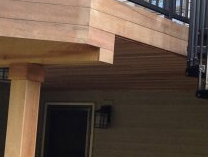 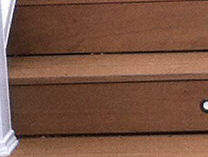 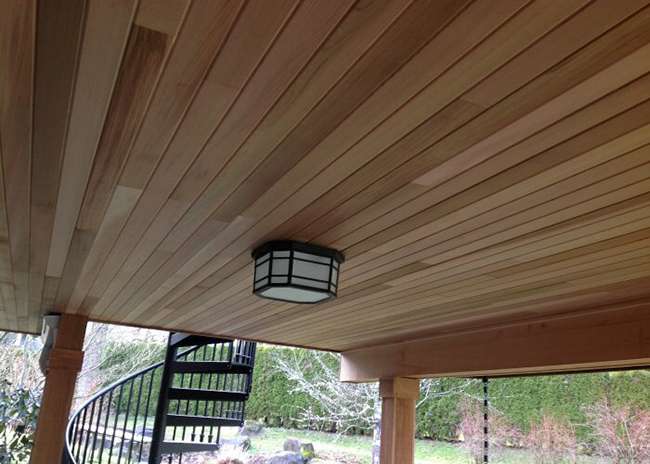 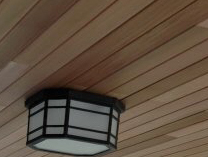 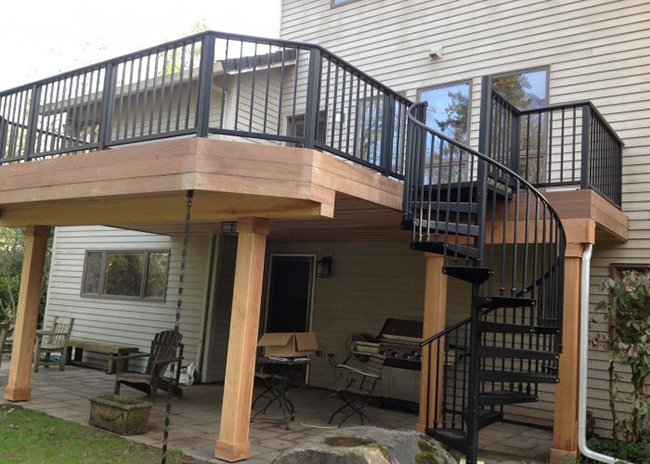 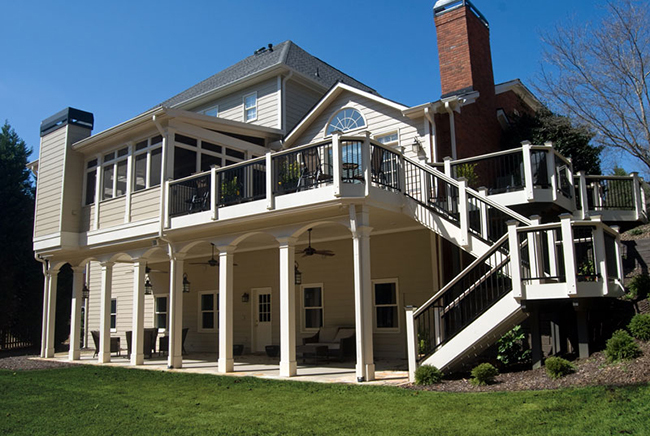 Our materials range from Yellow Wood, Western Red Cedar, Tiger Wood, and Ipe, or a wide range of composite materials from Timber-Tech, Fiberon, and Zuri. 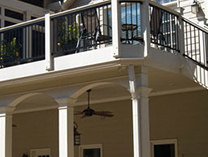 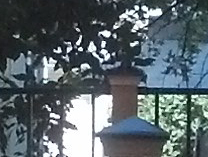 No matter your property's setting or style, we surely have a material for you. 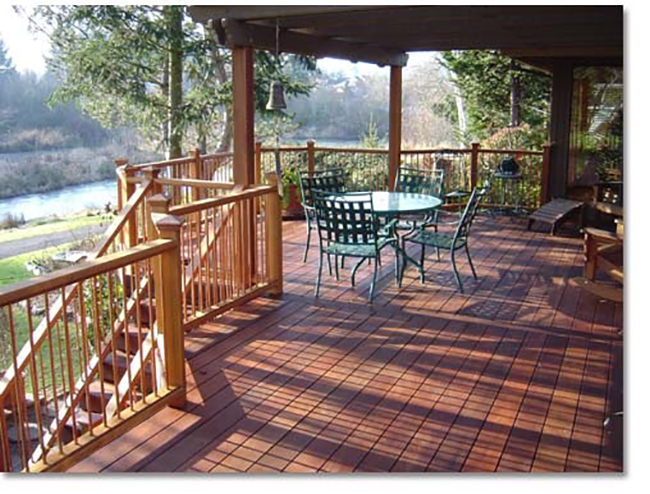 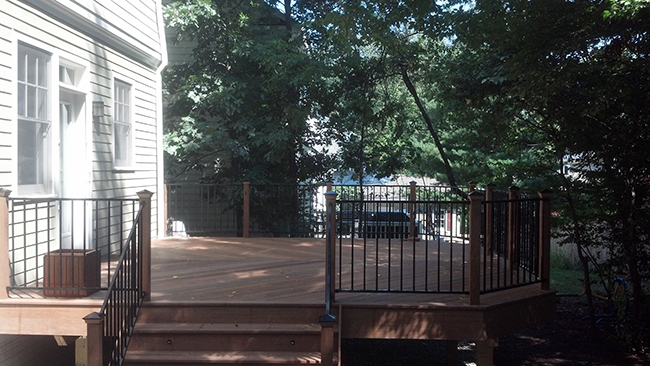 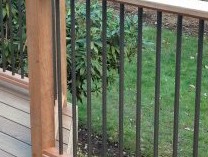 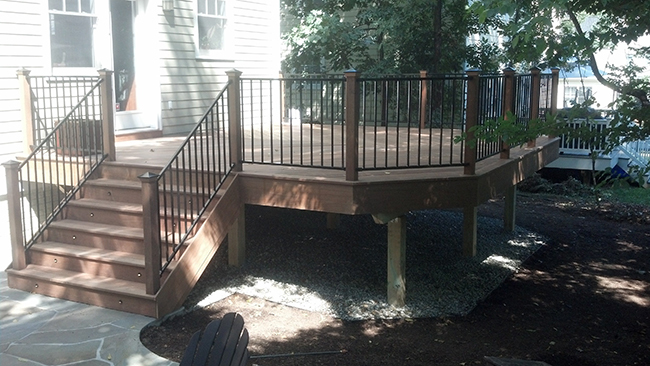 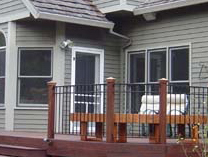 Make your next escape your new deck from First Impression Hardscapes.